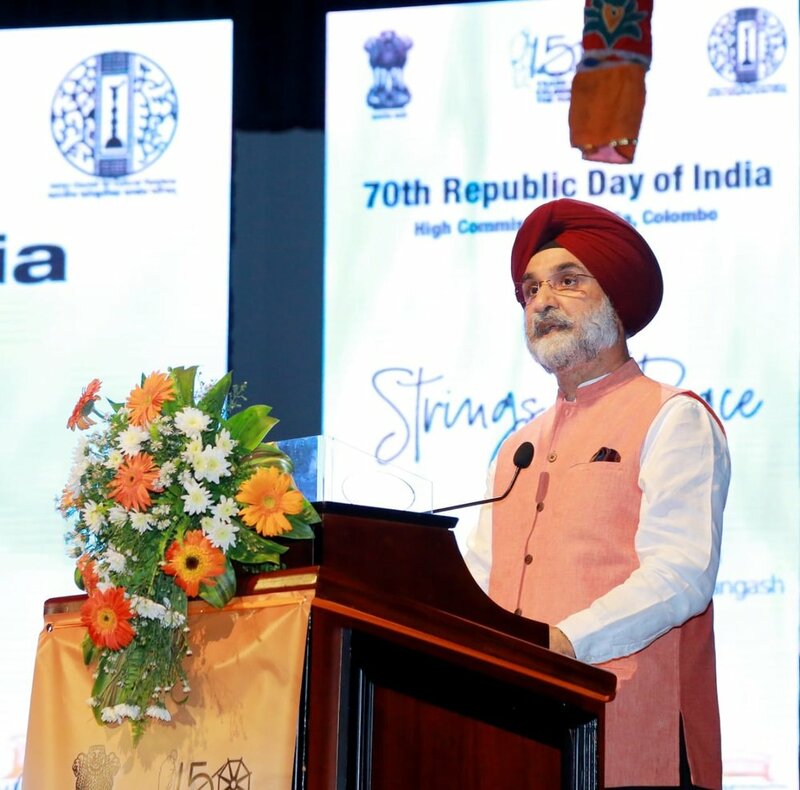 To commemorate India´s 70th Republic Day a special cultural concert “Strings of Peace” was organized at BMICH, Colombo on January 25, 2019. 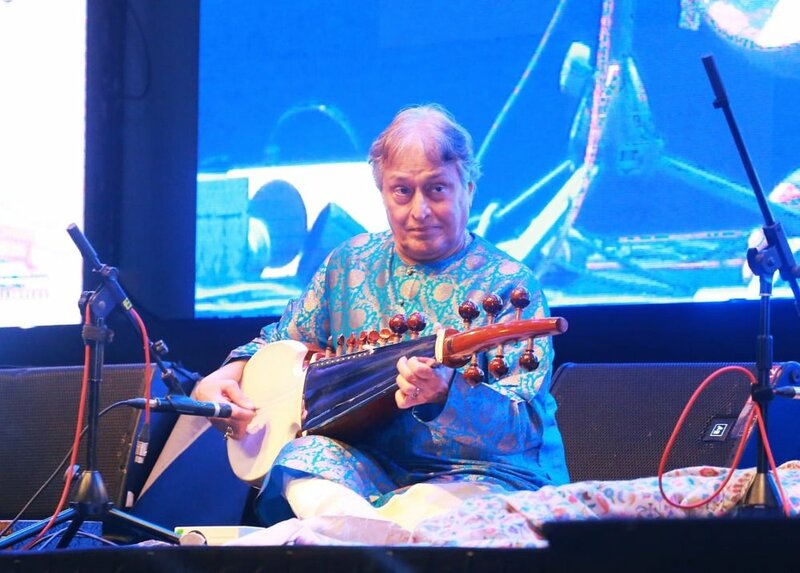 The event featured an enthralling performance by legendary Sarod maestro Ustad Amjad Ali Khan along with Amaan Ali Bangash and Ayaan Ali Bangash. 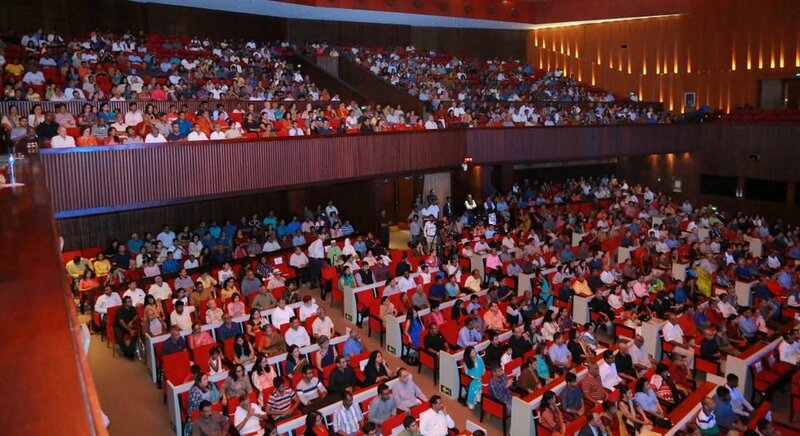 The musical evening showcased melodious symphony of Indian classical instrumental music. 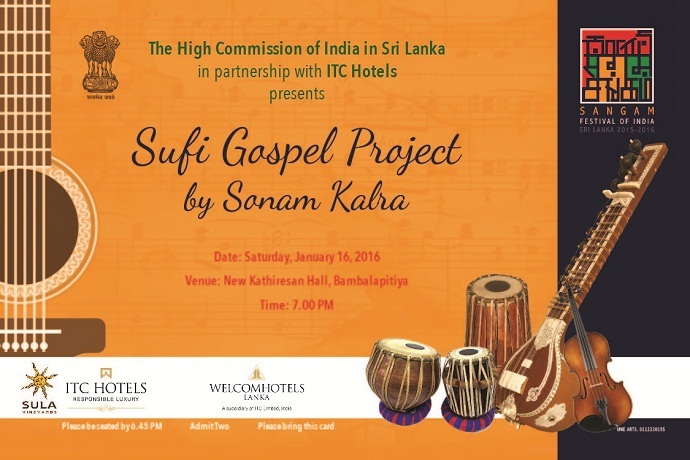 The trio was accompanied by eminent percussionists Mr. Satyajit Talwalkar and Mr. Shubh Maharaj. 2. Former Presidents H.E. 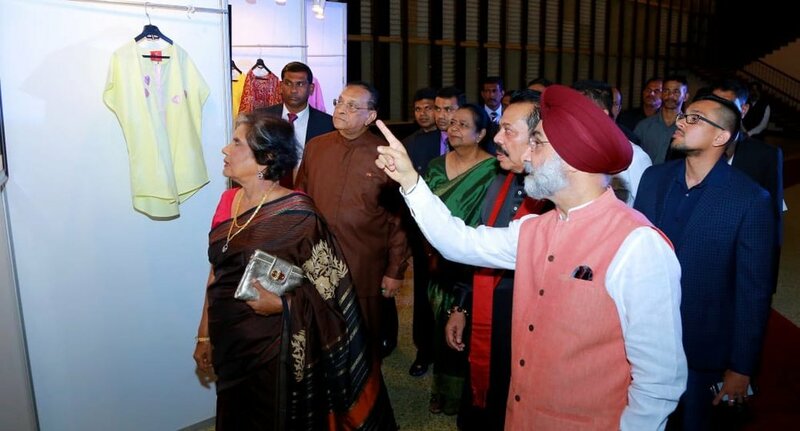 Chandrika Bandaranaike Kumaratunga, H.E. 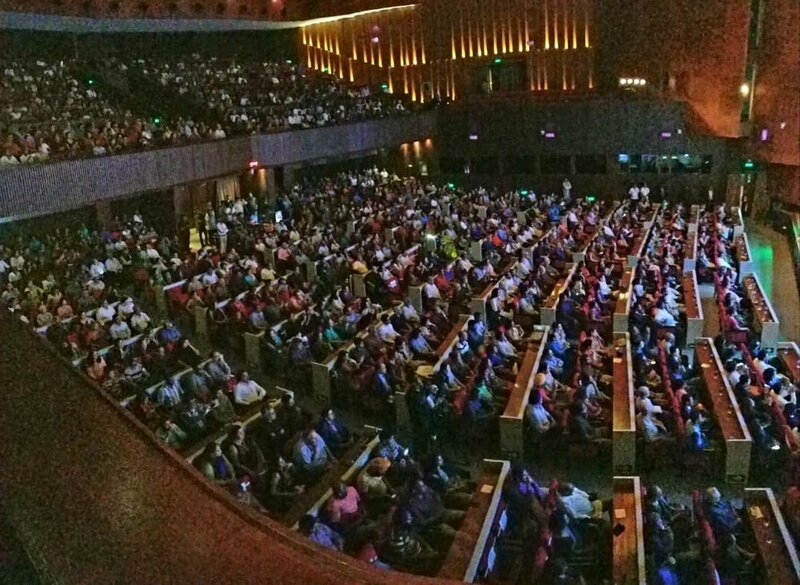 Mahinda Rajapaksa, Hon. 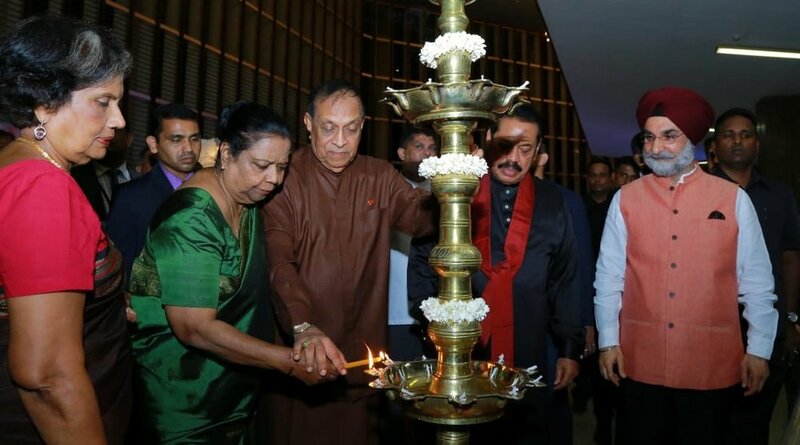 Speaker Karu Jayasuriya and Dr Vasantha Jayasuriya, various Ministers, Members of Parliament, senior officials, diplomats and music lovers participated in the special cultural event. 3. The event also showcased an exhibition of photographs from the life of Mahatma Gandhi and Khadi, a handspun sustainable fabric.